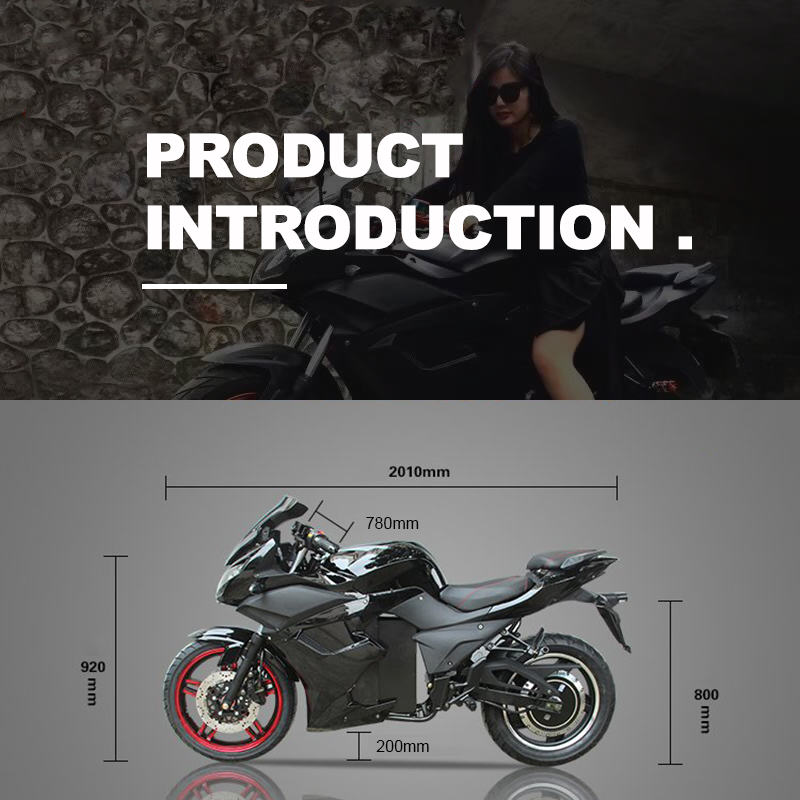 Each Electric Motorcycle in one carton, carton size is 2000*580*1100mm suit for electric motorcycle. 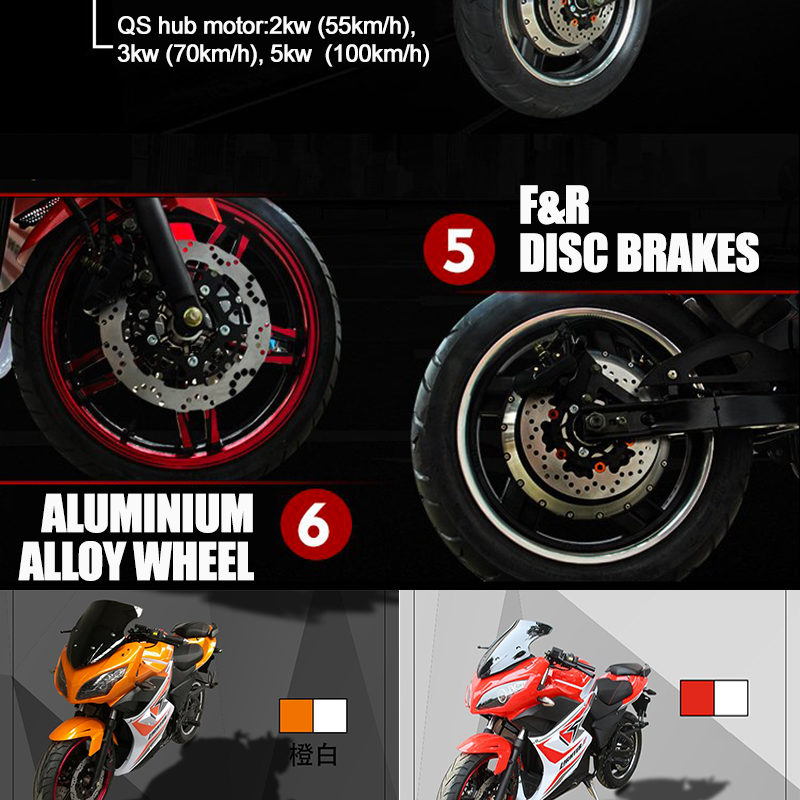 If you’re interested in our Electric Racing Motorcycle, please feel free to contact us. 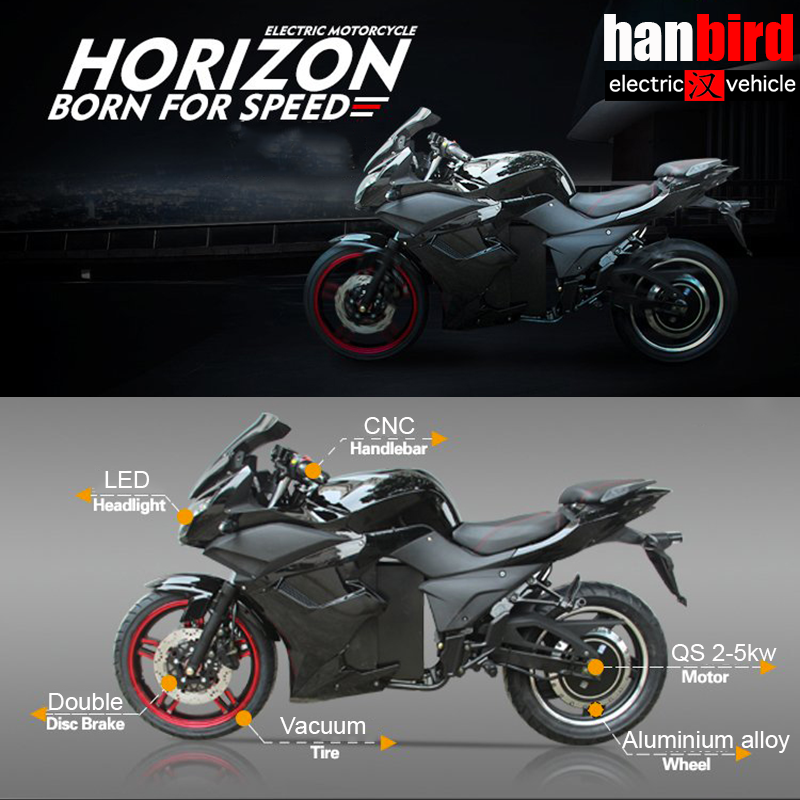 HANBIRD Motorcycles is the Emerging force in motorcycle evolution. 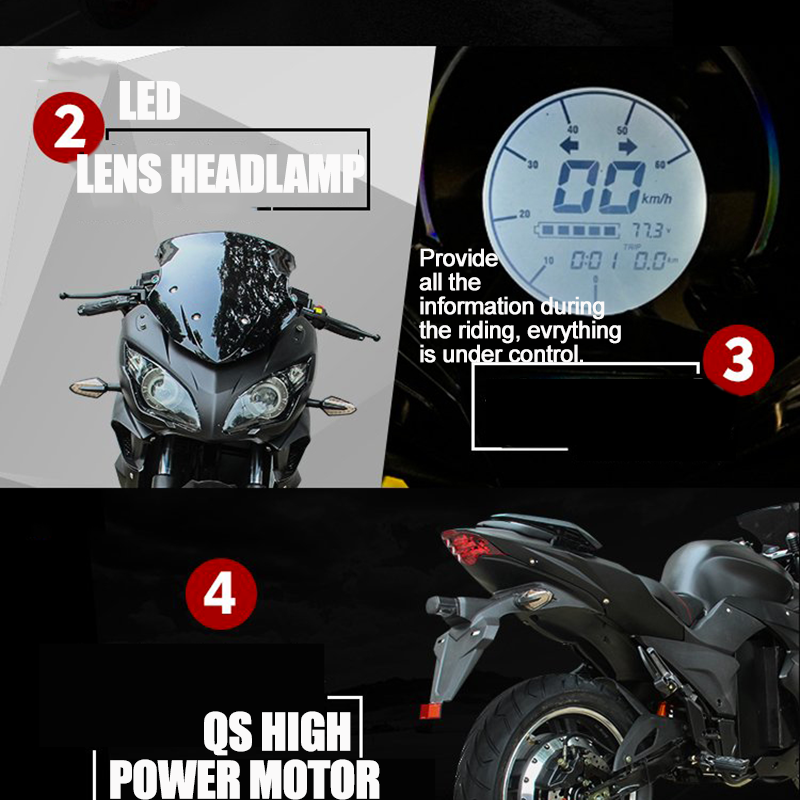 By combining the best aspects of a traditional motorcycle with today’s most advanced technology. It was love at first sight. We were on a backpacking trip to Newyork. 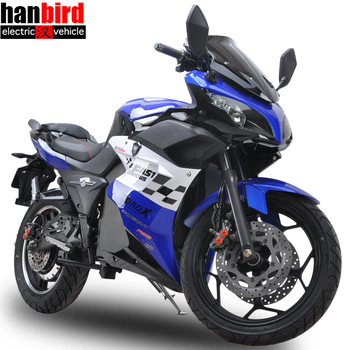 And I was shocked when a man was like superman overtake our car on the road with fair wind. Power and swagger made it irresistible to take a ride until he came back. And when i did, Head over heels.